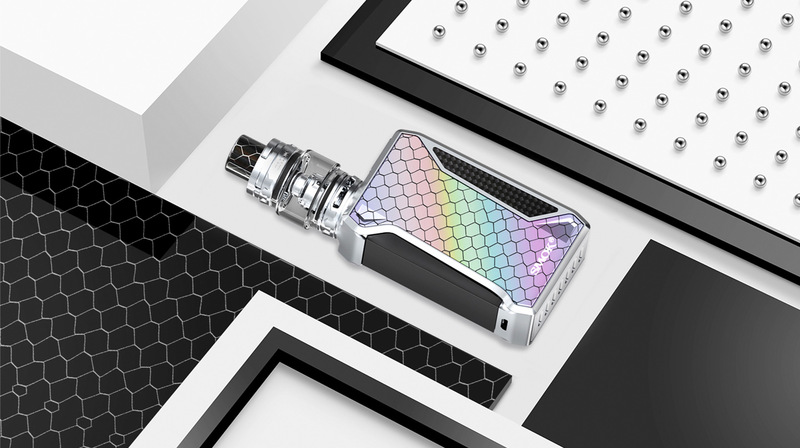 Every detail of H-Priv 2 tells you how exquisite it is, for the devil is always in the details. 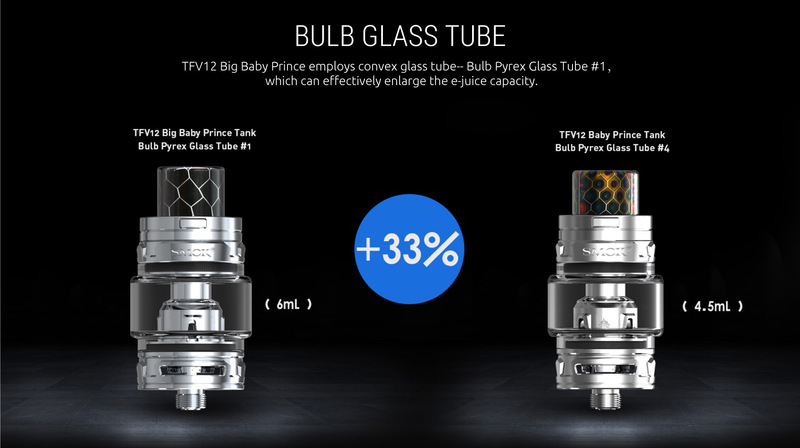 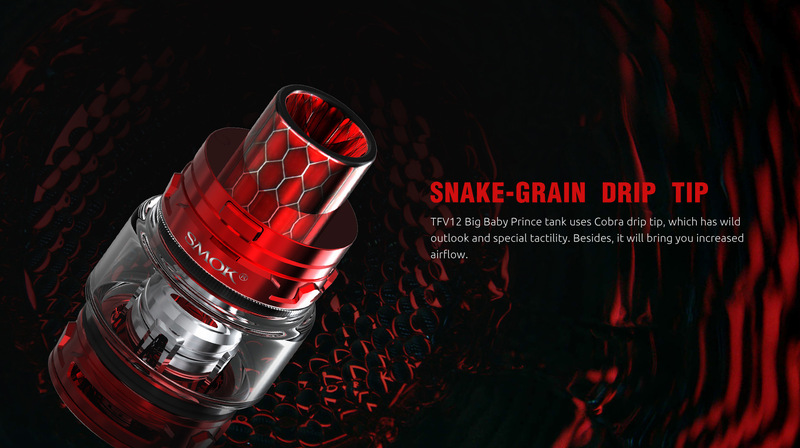 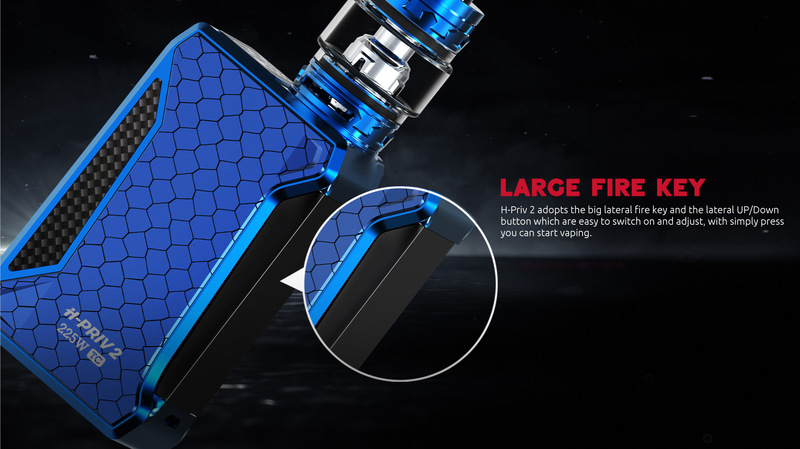 The max output power of H-Priv 2 can up to 225W. 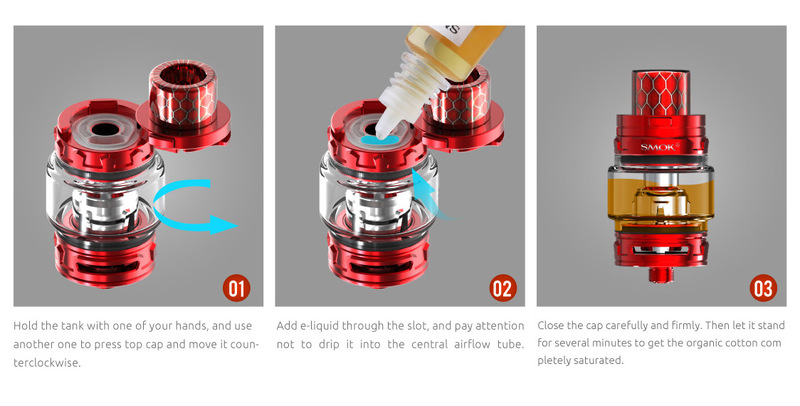 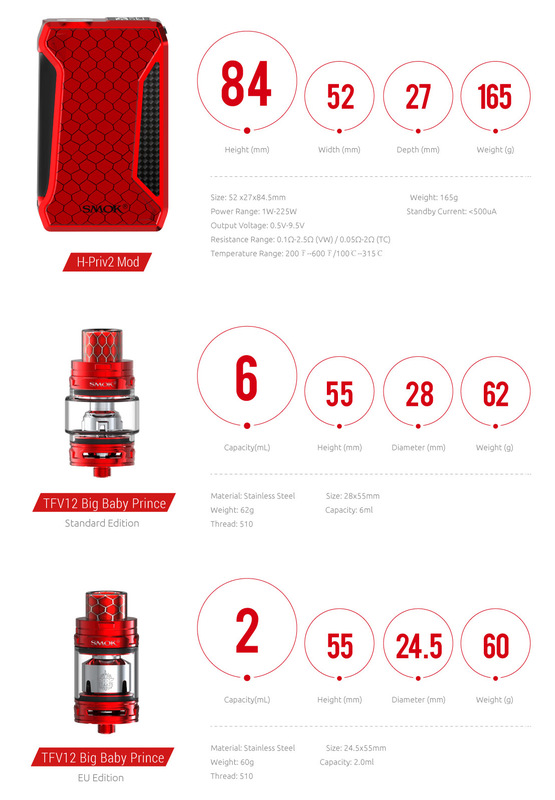 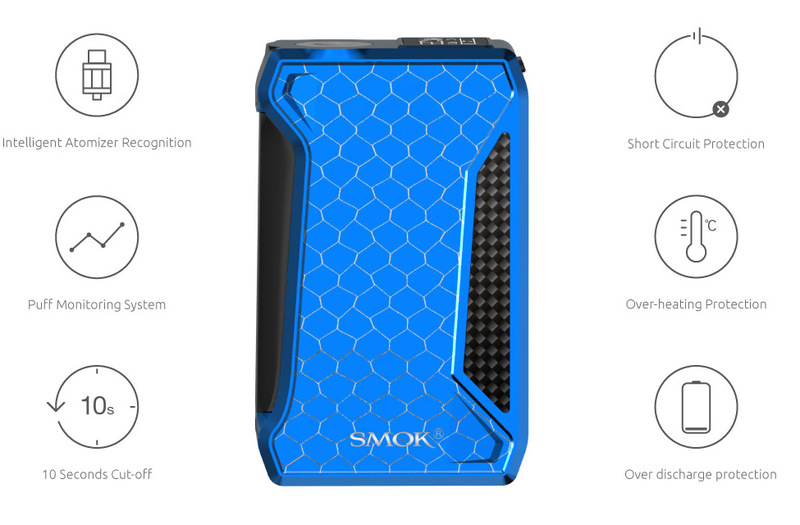 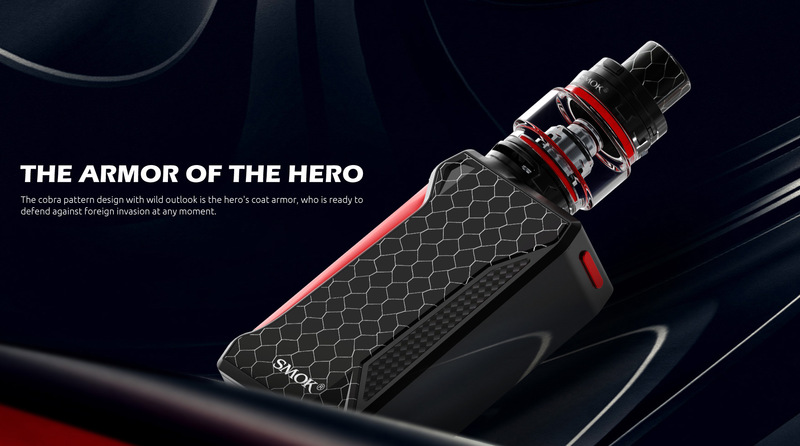 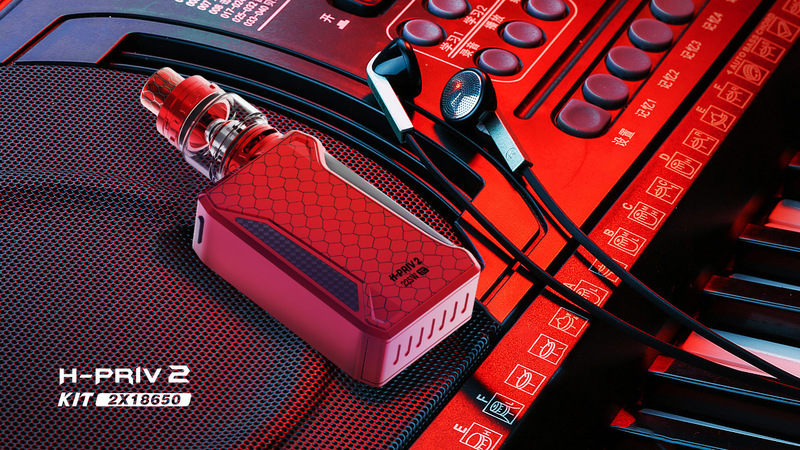 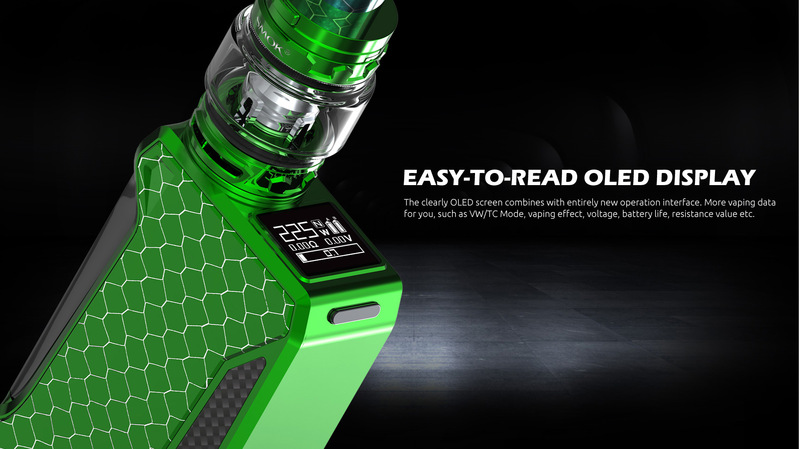 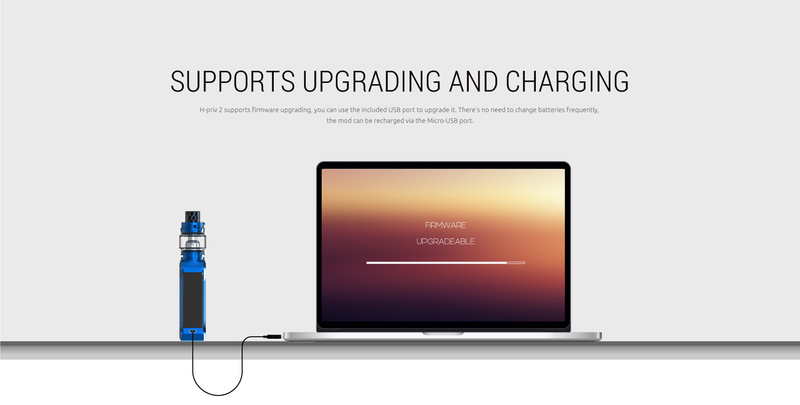 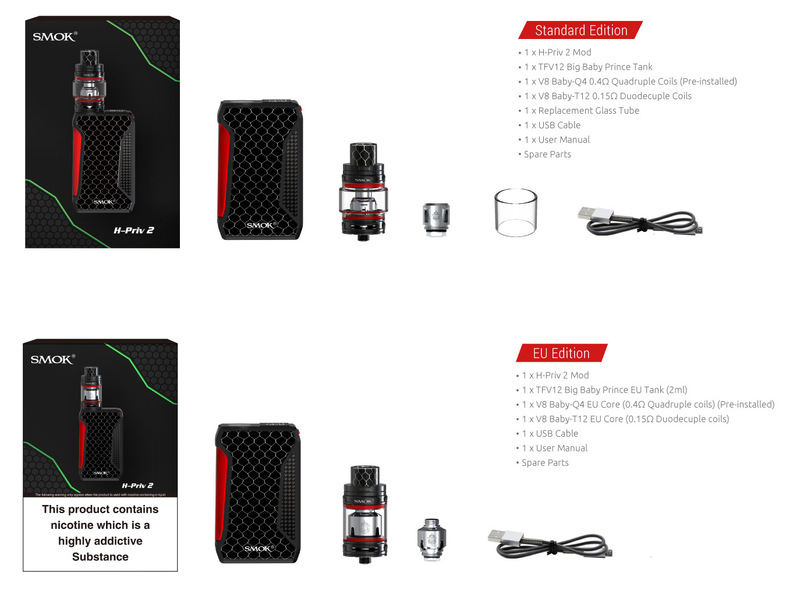 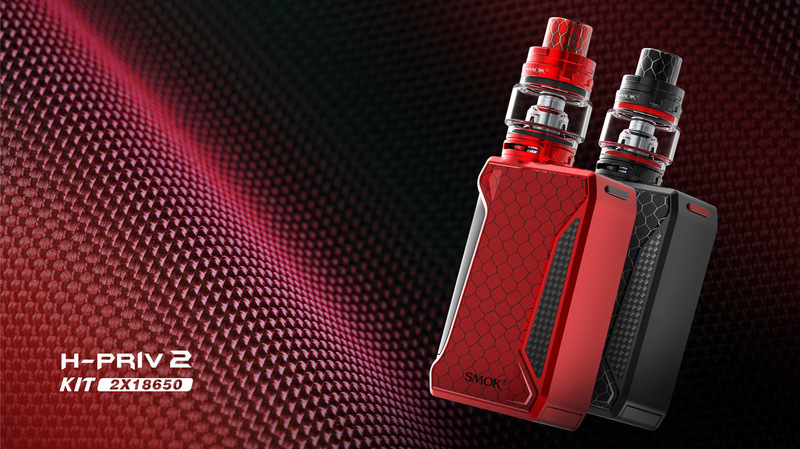 H-Priv 2 kit is powered by two 18650 batteries in series. 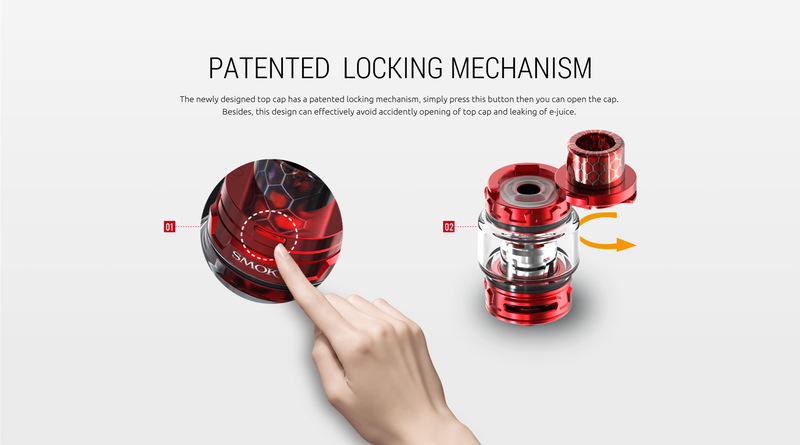 Step 3: Close the battery cover. 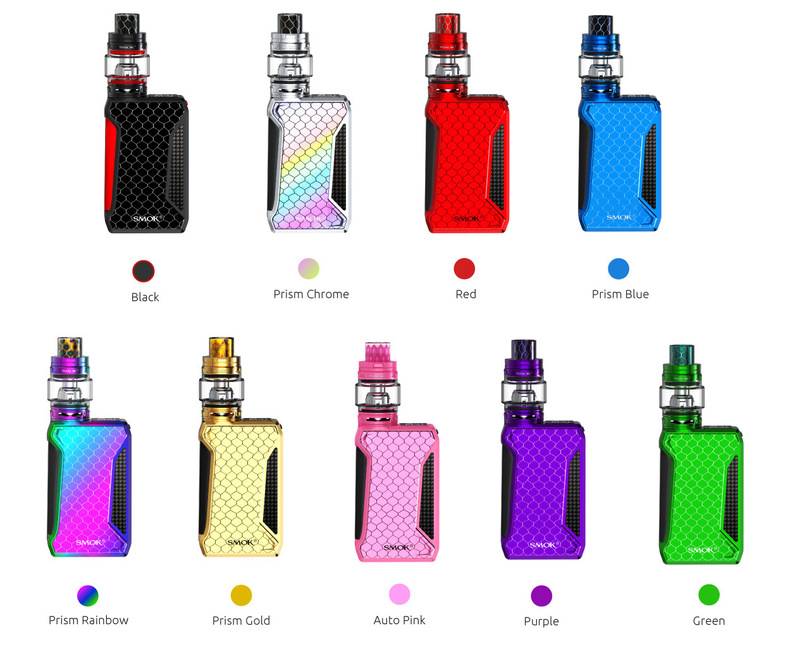 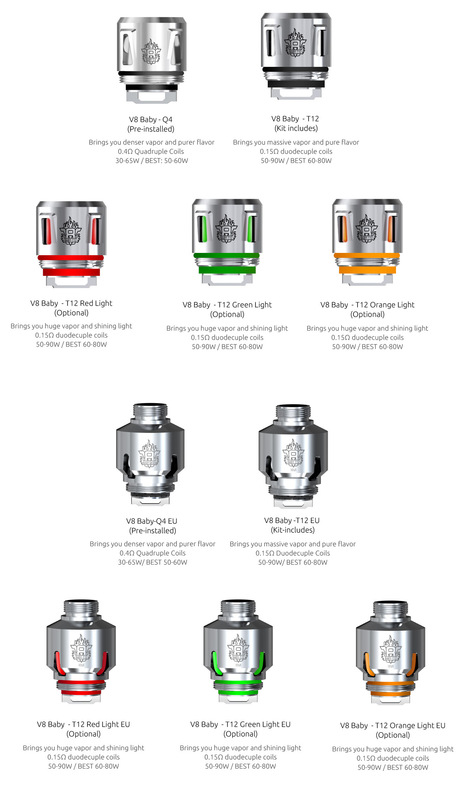 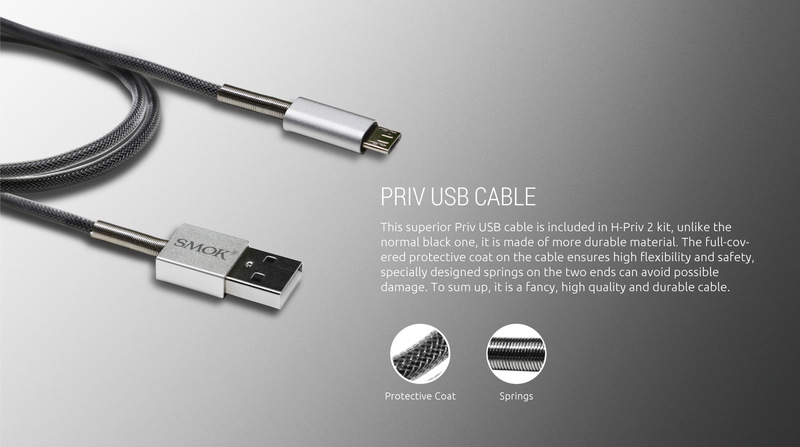 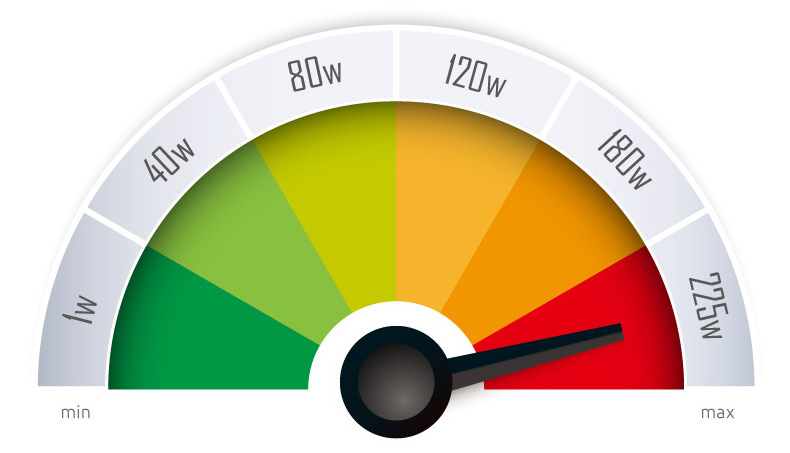 H-priv 2 provides multiple types of protections to avoid potential risks. 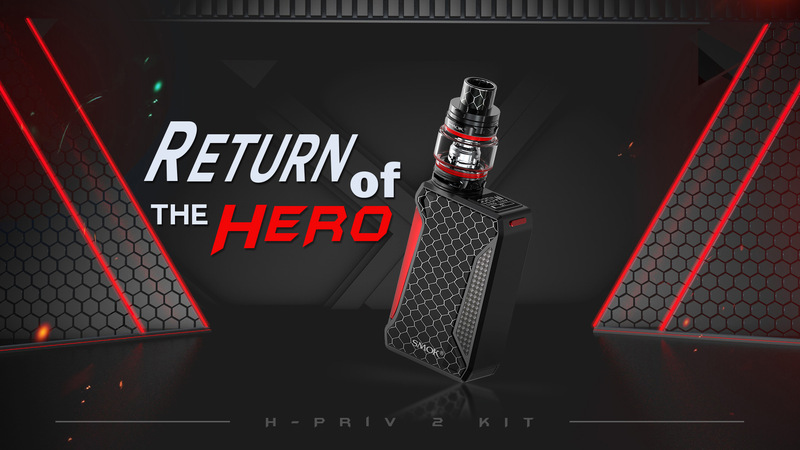 Click the button below to add the H-PRIV 2 to your wish list.